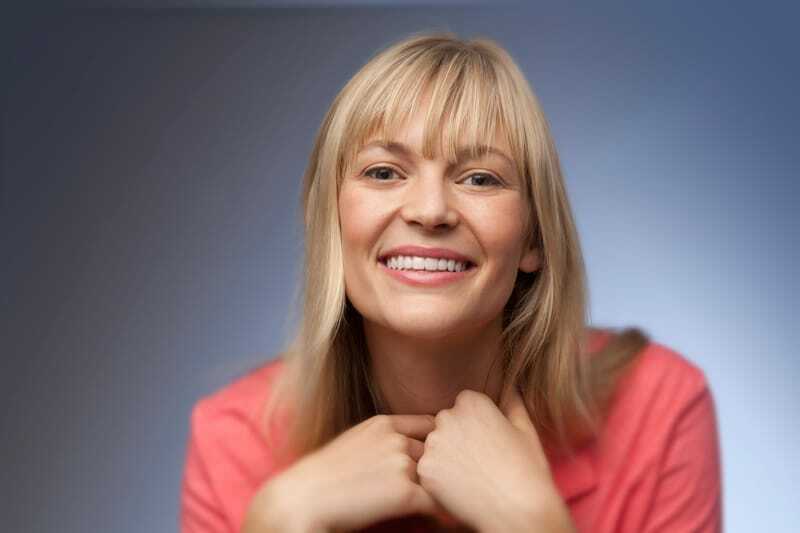 Considering #orthodontic treatment to create the beautiful smile you always dreamed of? It is a big decision and one that requires research if you are considering #Invisalign as an alternative to traditional #braces. Both will lead to your new smile, but the roads traveled are quite different. Everyone is familiar with #braces that are available in both metal and clear ceramic brackets so let’s just discuss Invisalign. One of the primary reasons people choose Invisalign is that they are self-conscious about wearing braces and the aligners are nearly undetectable when worn. Most people won’t even notice you are wearing them. And, contrary to belief or despite what you have heard, your speech sounds fine to others in a very short period of time once you get used to wearing the #Invisalign aligner. Most patients have the option of choosing #braces or Invisalign, but #Invisalign doesn’t always work for everyone and we can help you decide if #Invisalign is a good choice for your or your teen. Are you or your child self-disciplined? Since Invisalign is removable, following instructions, wearing your aligners except when eating and brushing your teeth, and keeping track of them when out of the mouth is important for success. 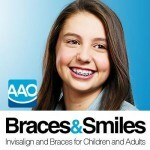 When wearing braces, we don’t have to depend so much on the patient to get the job done. Patients are required to wear the aligners 20 – 22 hours per day and when switching to their next set of aligners every two weeks, understand the new aligners are snug in order to continue the tooth movement process. Some short term discomfort should be expected and the aligners cannot be removed to eliminate the issue. We suggest you put your new aligner in right before bed with Tylenol. 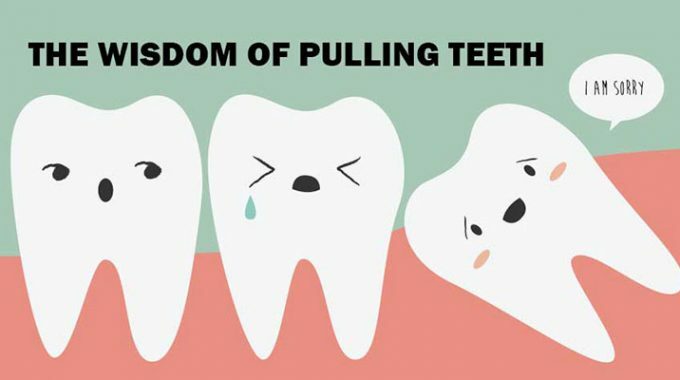 By morning your teeth will most likely already adapted to the new fit. Is Invisalign the best option for you? An #orthodontist is a specialist in the diagnosis, prevention and treatment of dental and facial irregularities. All orthodontists are dentists, but only about six percent of dentists are orthodontists. Orthodontists with their specialized training are more qualified to determine what #orthodontic treatment option is best for you or your child over a lifetime of smiles based on a fully educated decision. Treatment time with Invisalign varies, depending upon the severity of the problem and is usually for a minimum of 12 months. 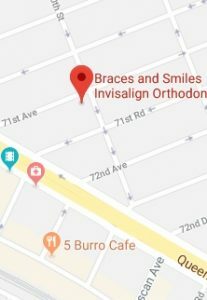 If you are not sure that you or your child is a good candidate for Invisalign, the team at Braces and Smiles - Queens NY Best Orthodontist for Invisalign & Braces will address your treatment concerns during a complimentary smile exam to determine whether #braces or Invisalign is best for you.